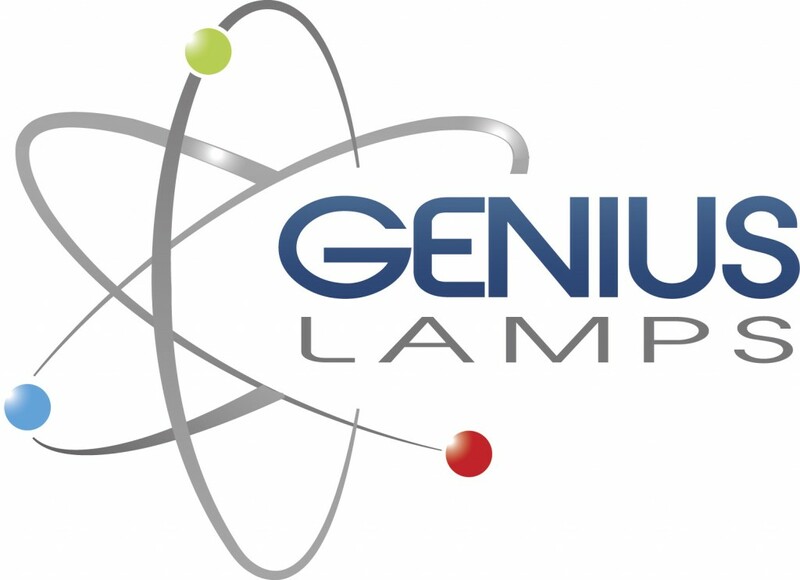 Genius lamps: A registered trademark and a patented product. It is important to know that projector manufacturers do not produce their own projector lamps. They outsource manufacturing to companies specializing in the production of projector lamps. Genius lamps are manufactured with their own licenses without compromising on quality. The production of Genius lamps meets the highest quality and safety standards. Our research and development pole set up every year manufacturing and assembly techniques. Thus the Genius lamps have the same quality as the original lamps in terms of light and power of the projected image. A projector lamp is composed of several components: a discharge lamp, High-pressure mercury vapor, an electrical wiring, a reflector, a tube, screws and bolts. The manufacturing process of a projector lamp is very complex and the assembly of these components requires precision and technicality in order to design a product with an optimal performance. The Genius lamp production is subject to this cutting edge technology. Genius lamps are subjected to multiple tests to ensure their proper functioning (More than 65 stages of quality control). Each component, each element of the lamp is strictly controlled both at the quality and safety level. . Each Genius lamp is tested in the projector before being on sale in order to meet the standards required by the projector manufacturers. The protective housing is designed to correspond perfectly to the bulb but also to the projector in which the lamp is inserted. The high-quality housing protects the bulb of the lamp against any possible physical shock. Approved and authorized by the projector manufacturers, it is easy to install, precisely and safely in the projector. Genius lamps exist for more than 5000 projector references for 60 different brands.